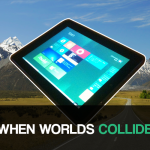 With over 500,000 downloads in less than 24 hours, Microsoft Windows 8 has sparked quite some interest. The major OS revamp from the Redmond company has received tons of positive feedback for going the Apple way. However, as you probably noticed if you tried it, the new Metro UI just doesn’t feel right with a keyboard and mouse. 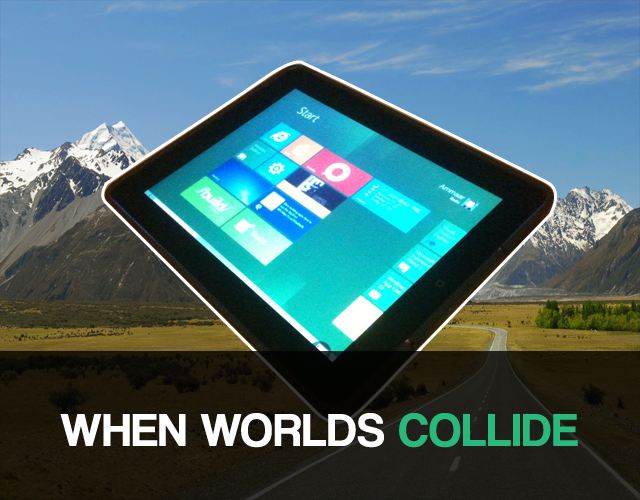 Thankfully, you can actually give Windows 8 a try, right on your iPad in a few very simple steps thanks to some great apps. Here is how: What Devices Does This Work On? Step 1: Install Windows 8 on your computer. Follow this guide to install it on your PC system or follow this one to set it up on a virtual machine. 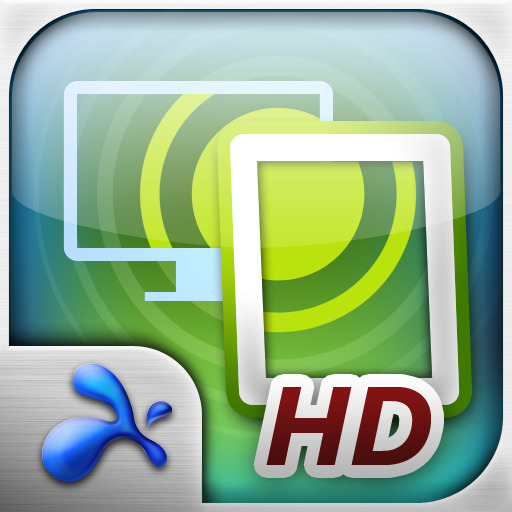 Step 2: Purchase and download Splashtop Remote Desktop for your iPad ($4.99 on sale, usually $19.99). Step 3: Install the Splashtop Streamer companion app on your Windows 8 machine. Step 4: Set up Splashtop Streamer on your computer and set a password. Step 5: Launch Splashtop Remote Desktop on your iPad. Step 6: Select your computer when it appears on the list and have fun!